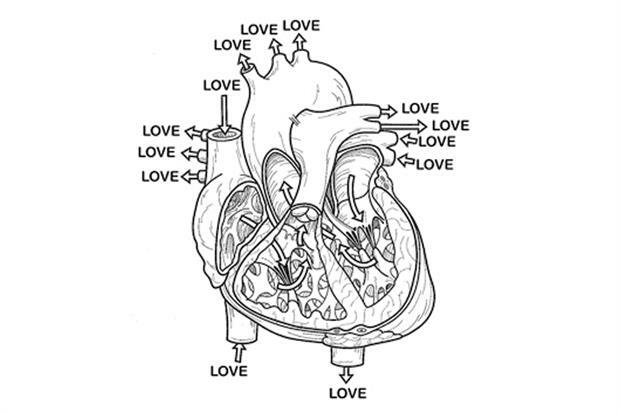 Love clots by Gynelle Leon. This is the only thing I want to come in and out of my heart. A perfect dream for every day. Kisses and cuddles in bubbles. Cass Bird. I have always loved this photograph taken by Cass Bird. It is naughty and fun and every girl has this energy in them. When I saw it I wanted to work with Cass and we did. I worked with her and Molly Schiot on the video for my song Rollerblades. So I guess that is pure inspiration from one image to a video. Freedom. “If you’re somebody who’s gonna tell me to put my feet down, it’s never gonna work between us,” – a quote by one of my aunties, Donna King. This image is actually of my own footsies… taken by my good friend Avigail Collins on our way to the desert in California. Curved lines. I found this image on Tumblr, which is so great for inspiration. It reminds me to never stay within lines of life. D’Angelo. I remember hearing the song Untitled and feeling my butterflies move with the way the beat dropped and held so much anticipation before every drum rim shot, and the guitar stabs just made my heart pang. 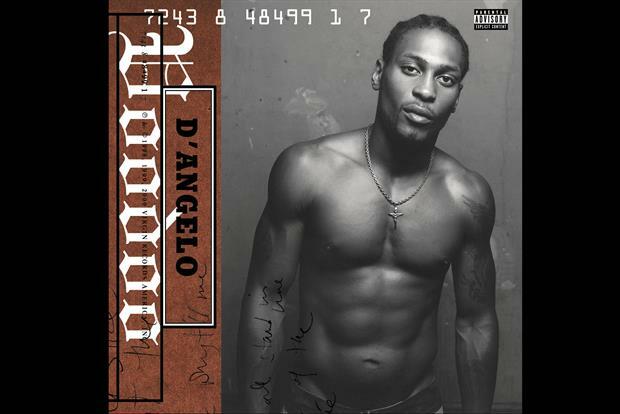 I was a young teenager and D’Angelo’s Voodoo album definitely appeared at the time I was discovering sexuality. So whenever I see this image and hear the music it has a strong pull on me. I love it. Scroll through the gallery above to see what inspires Eliza Doolittle's creativity.